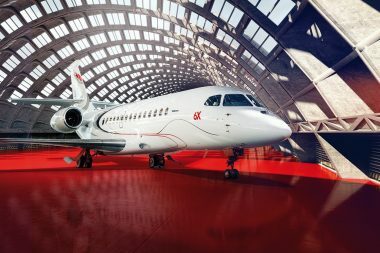 The Dassault Group is taking part in its 19th Course du Cœur. 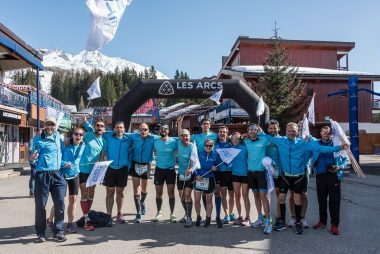 The 33rd edition of this running challenge goes from Paris to Bourg-Saint-Maurice – Les Arcs in 4 days and 4 nights, from Wednesday, March 27 to Sunday 31, 2019. 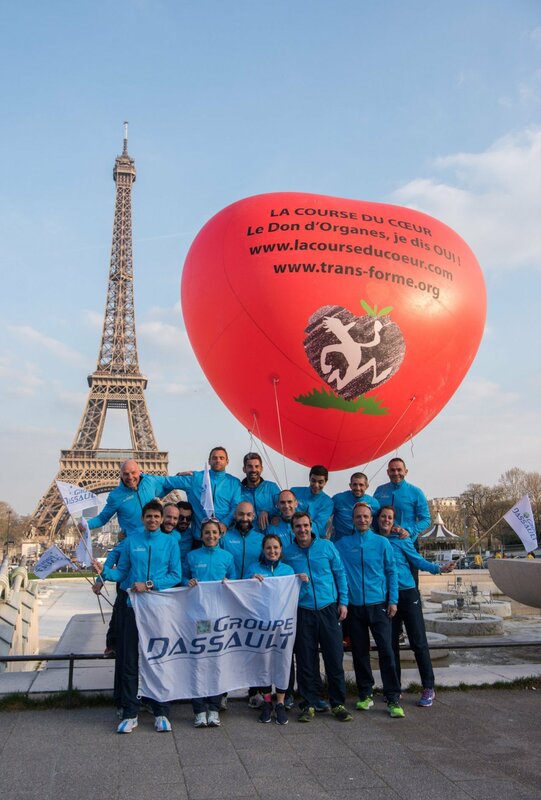 Covering a distance of more than 750 km, the race organized by the association Trans-Forme raises public awareness about organ transplants and the need for organ donors. 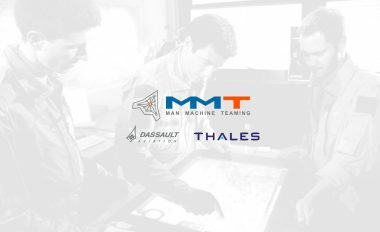 This year, runners can count on the support of Cyrielle Hariel, a committed journalist with a big heart, who will be the sponsor of the Groupe Dassault team! A resolutely eco-positive journalist, Cyrielle supports problem-solvers who share humanist and ecological values who move the lines of our society and undertake changes: the Changemakers. It relays the words of those who, like her, are passionate and optimistic, believe that everything is possible and that a more altruistic society is already in motion. 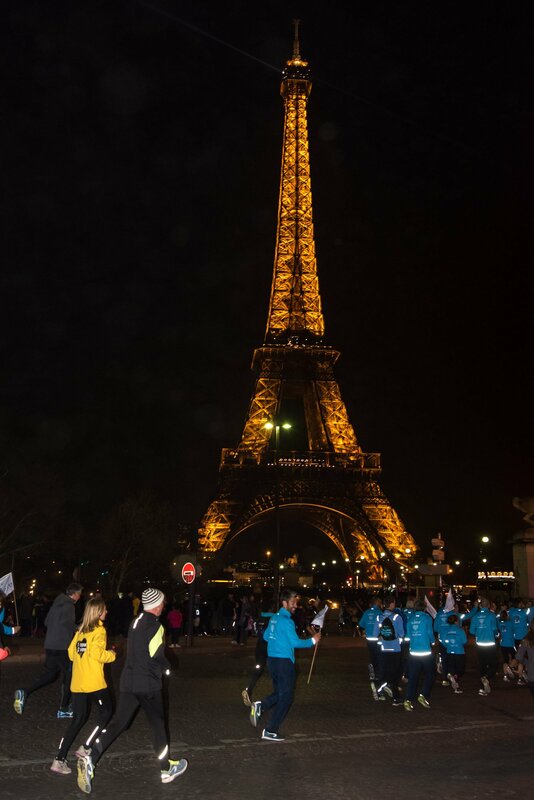 Photo Gallery "Course du Cœur 2019 Challenge"